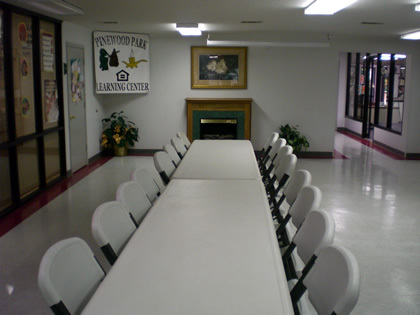 Pinewood Park Apartments, Inc. are located in North Lufkin. These apartments are HUD subsidized multi-family units for low-income families. Pinewood Park Apartments are comprised of 94 units from 1 to 4 bedrooms with over 250 tenants.